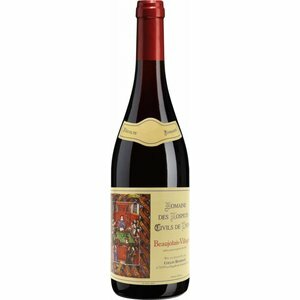 Created in 1821, Collin-Bourisset is located in La Chapelle de Guinchay at the edge of the Beaujolais and Mâconnais vineyards. 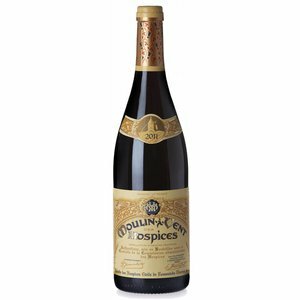 Its privileged geographic situation has always allowed us to have access to the best origins and to the rarest wines. 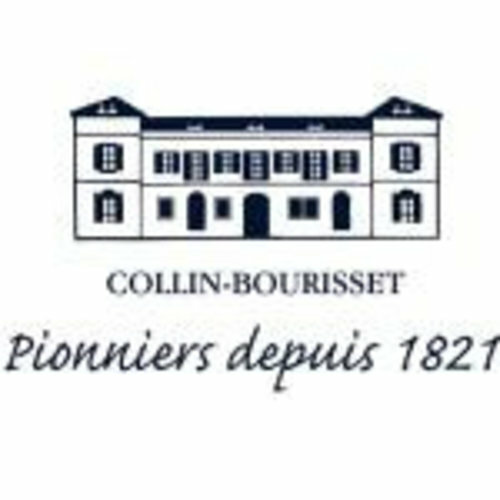 Always innovative, Collin-Bourisset was one of the first company , from 1921, to export its wines towards Canada. It is still today well settled on foreign markets such as India, Australia and China. Owner in Beaujolais, exclusive distributor of Moulin-à-Vent des Hospices, our company has always had one goal only : to extract from its region and nicest hills the best Beaujolais & Mâconnais wines in order to constantly satisfy loyal and expert customers. Present at all the stages of wine making, we select our wines with extreme care in order to protect our soils' identity, the authenticity of our vintages and establish our reputation as traditional wine growers.